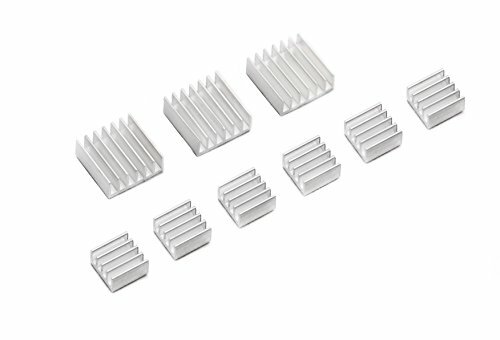 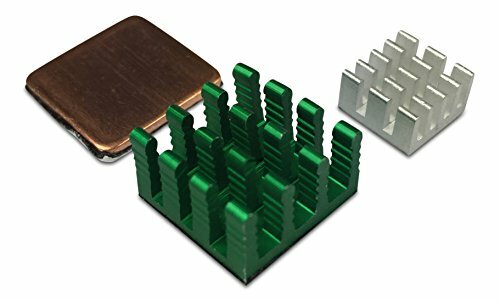 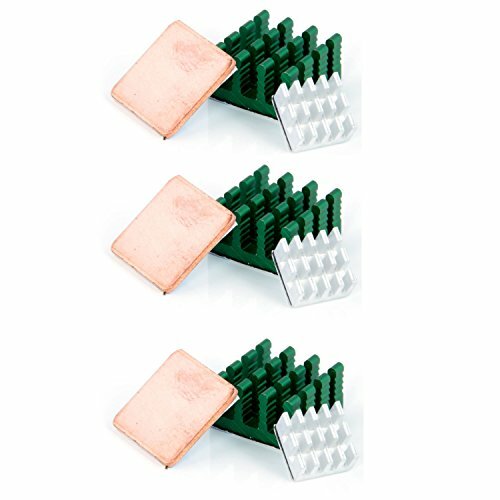 Raspberry Pi 2/3 Copper Heat Sink Heatsink With 3M Special Thermal Cooling Paste. 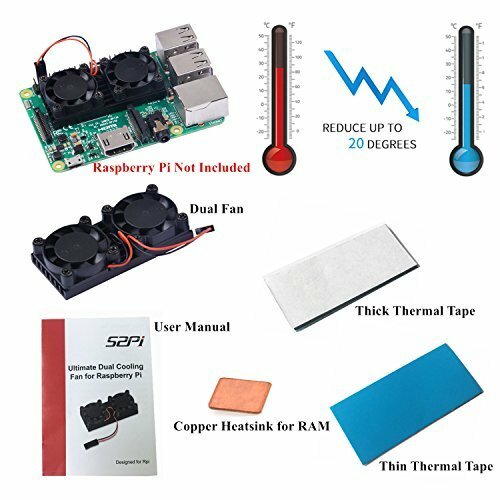 Will Bring Your Module Perfect Heat Dissipation. 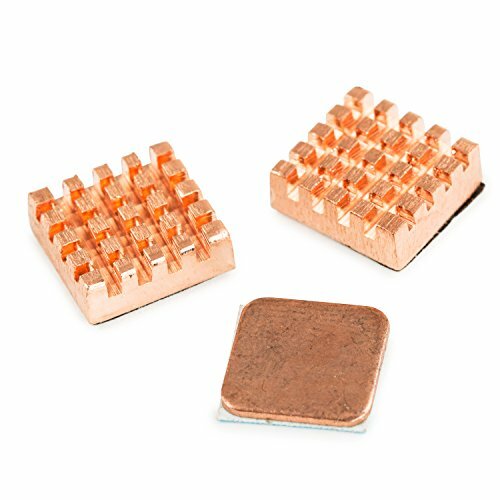 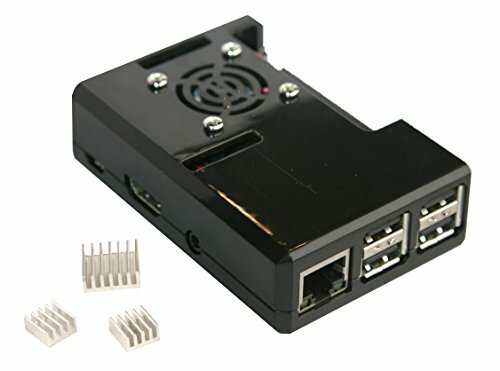 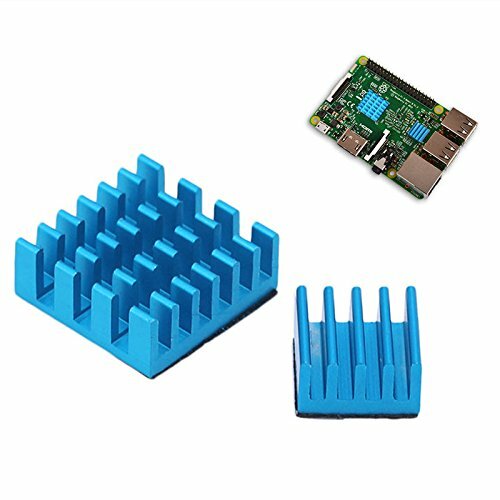 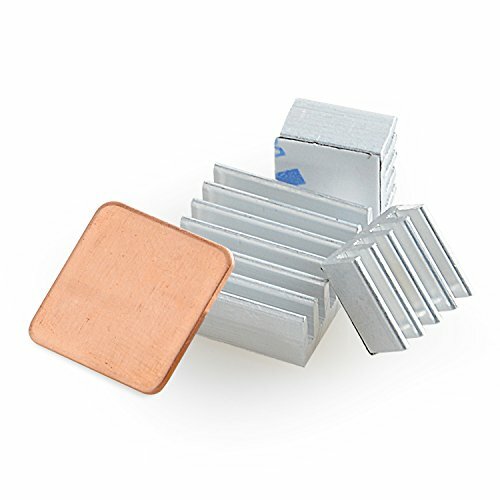 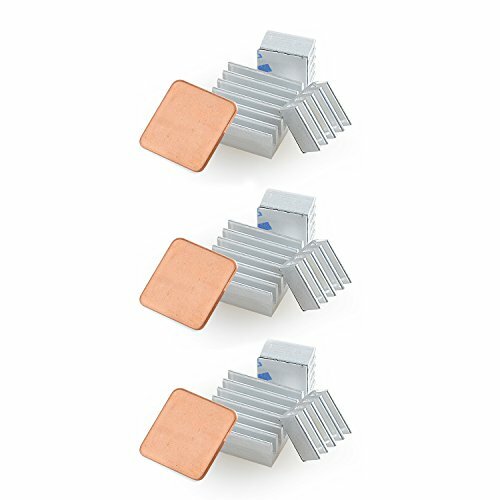 Title: Raspberry Pi 2/3 Copper Heat Sink Heatsink With 3M Special Thermal Cooling Paste. 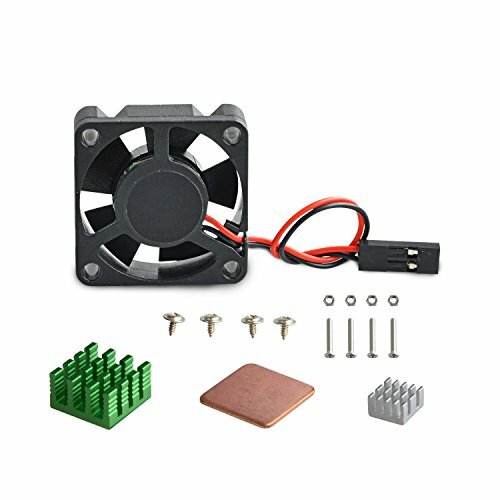 Will Bring Your Module Perfect Heat Dissipation.